Amazing City and Miami Skyline views! 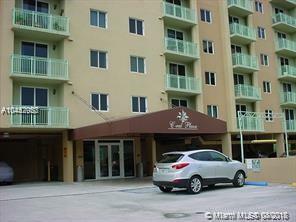 Very spacious 1 bed/1 bath Penthouse unit at Coral Plaza. Unit features 1 assigned parking space on the 1st garage level. 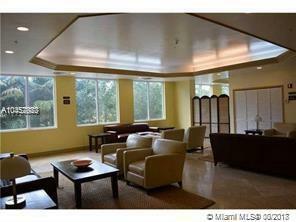 Unit is tiled living area, kitchen has granite countertops and walk-in closets, balcony with excellent views. Coral Plaza is a secured building with great amenities: 24 hour concierge, pool, sauna, BBQ area, gym, billiard room & guest parking. LOCATION, LOCATION, LOCATION! Absolute best value available! 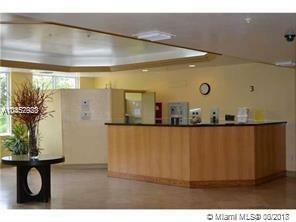 Walking distance to Miracle Mile, Miracle Center, stores, restaurants, public transportation and so much more! Just minutes away to Brickell, Downtown and Miami Beach to name a few. Don't miss out on this rare opportunity!